Enterex America provides the best of both worlds for companies that want the highest quality products at the lowest cost. When appropriate, we utilize offshore manufacturing. However, we always do this with the Engineering expertise, process management and customer service of the US Company that it is. We provide the quality and efficiencies companies demand, delivered right to your door through our global supply strategy.  Unlike international sourcing companies that simply relay orders to offshore manufacturing plants that are separate entities, Enterex America is a division of the broader Enterex International that includes a diverse and vertically integrated range of manufacturing capability under the same corporate umbrella. The US entity (Enterex America) drives Engineering development and customer service worldwide. We have over 15 years experience working with customers in the US, Europe, South Africa, India, Australia and more. Our Tevatron Product Life Cycle Management Collaborative Platform speeds communication and ensures tight alignment between the US Engineering and Customer Service Hub (Enterex America), our Manufacturing Plants and our Customers. When combined, our experience and seamless processes translate into high-velocity Engineering and Manufacturing response for our customers. OEM lines are “isolated” from any Aftermarket Lines as they sometimes require different parts, design parameters and a higher degree of control around unique critical factors. Personnel on the OEM line are specially trained to deal with the unique critical characteristics that may be associated with OEM Product, as well as PPAP scrutiny, may require the OEM line to exist with different/independent details around control. We have been able to establish various levels of “autonomy” based on what is required by each of our OEM Customers. For example, in the case of our Calsonic evaporator business, for which are captive OE, we have dedicated one furnace for required braze times where braze parameters defined by Calsonic Engineering are applied. 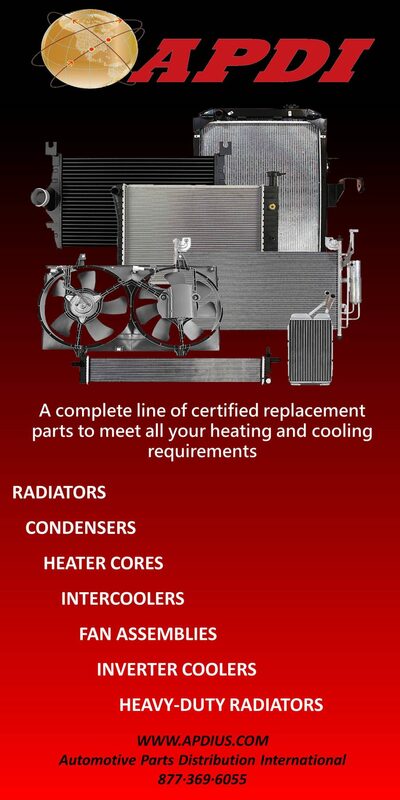 Any shared processes with Aftermarket Product are brought to OEM levels, approved and implemented as such. It should be understood, however that the level of control and discipline we maintain on our “non-captive” lines is extremely high and the presence of OEM manufacturing helps elevate our entire factory.